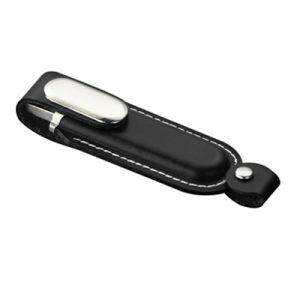 If you are looking for a small, extremely useful promotional custom USB flash drives are a great choice. 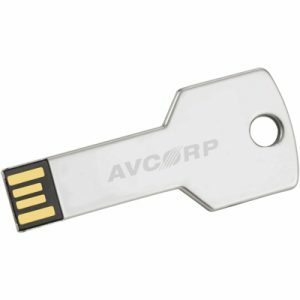 Promotional USB flash drives are fun and funky, sleek and smart. 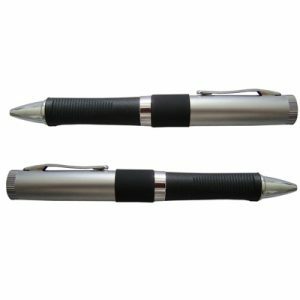 Great as a customized promotional product they are an essential in the office for business people and for your employees, and great on the road, for meetings, at conferences, or for those working late at home to meet an important deadline. Custom USB drives come in a huge range of styles with flashy flash drives, classy USB key rings and camouflaged as credit cards. Fun custom USB flash drives have high impact with funky little people, USB silicon bracelets, and cool animal shaped drives. 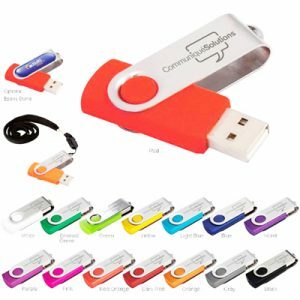 Customized promotional USB flash drives are a fast growing area for promotions and one where you can emphasize your brand with a custom shaped USB drive in the shape of your product or mascot!